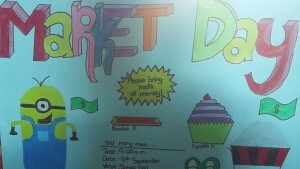 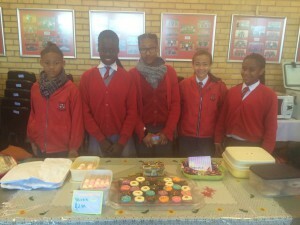 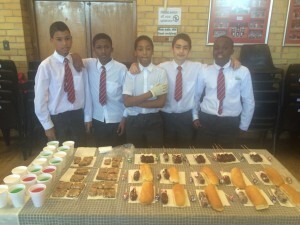 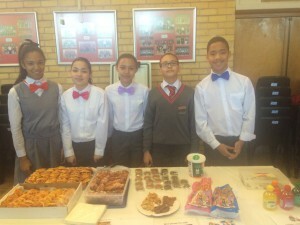 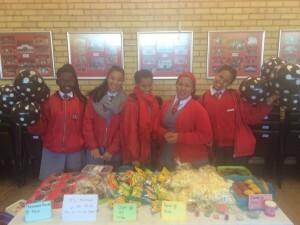 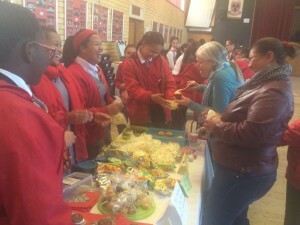 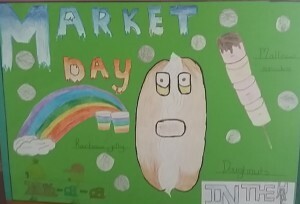 Thank you to all the grade 7 parents who supported their children during the Market day. 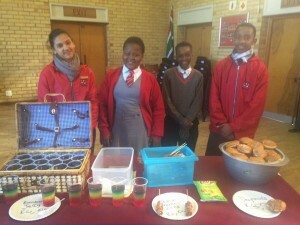 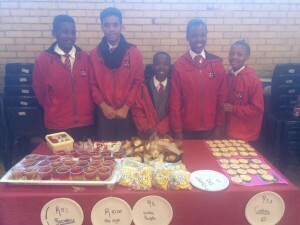 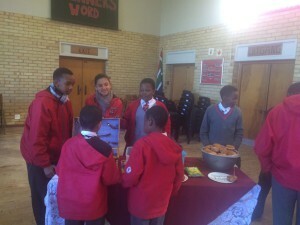 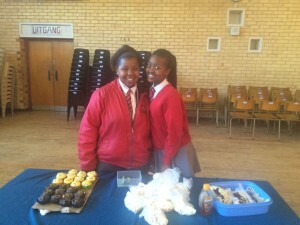 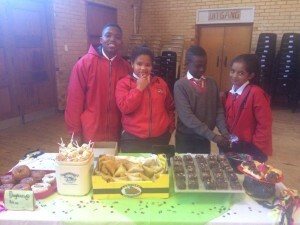 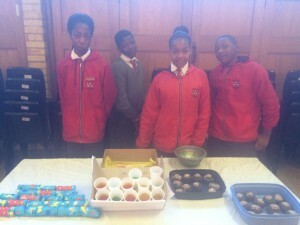 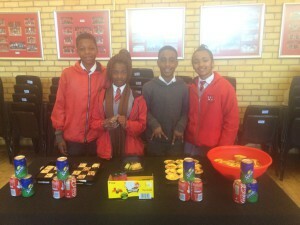 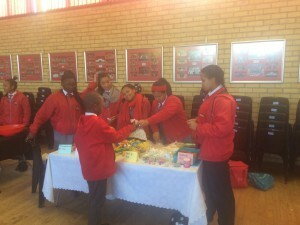 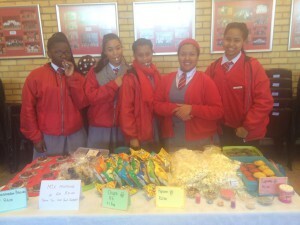 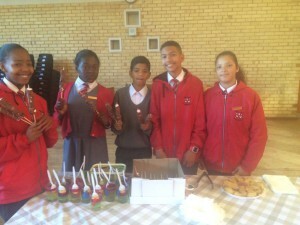 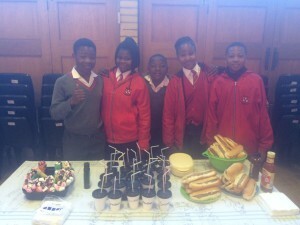 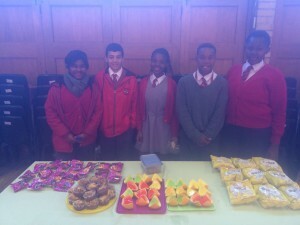 It is not only a fund-raiser, but it teaches our learners how to be successful entrepreneurs. 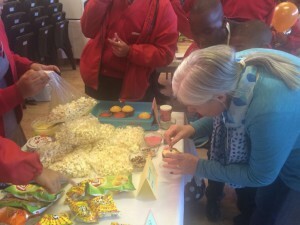 Our sincere thanks to everyone who was involved in this project.